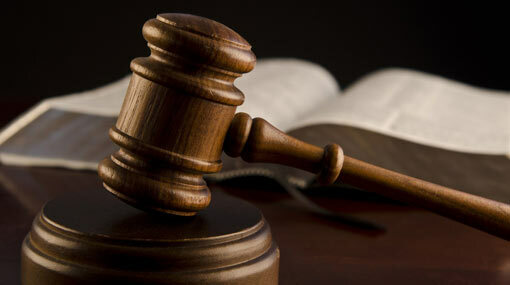 The Colombo High Court judge Shashi Mahendran sentenced a man to death over a murder committed in 2000, today (11). Accordingly, a 57-year-old father of three from Bollegolla area in Kelaniya has been sentenced to death in this manner. On the 22nd January in 2000, a man was shot dead in Bollegolla area over an escalated personal dispute. The Attorney General filed a case against two persons with this regard to the incident. One of the defendants was declared not guilty and acquitted while the other defendant was convicted of the crime. Subsequently, the death penalty was imposed on the defendant, today.